Felt instead of giving stupid excuses for not blogging.. better just start creating something! and Of course… Creation takes practice and time. 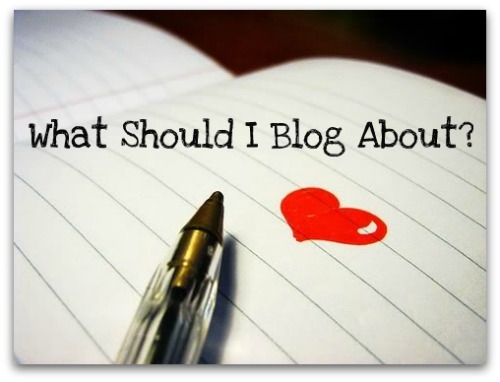 So people… Please wait till I am experienced..
Posted in Uncategorizedcomment3 Comments on What Should I blog today? Saar, Jothi Vel, idhukku oru post thevaya? Better start ‘writing’ for real instead of wasting precious time on posts like this. P. S: have you ever visited my blog? journey started…baby steps taken..time to crawl and then run….